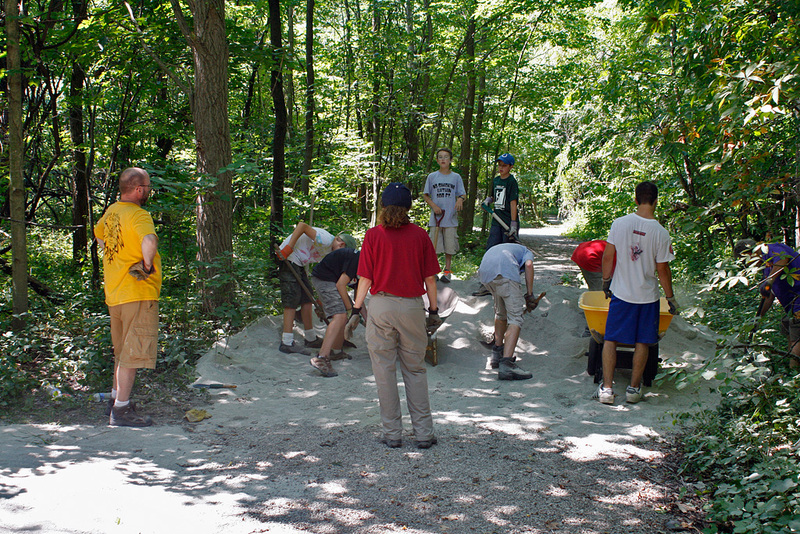 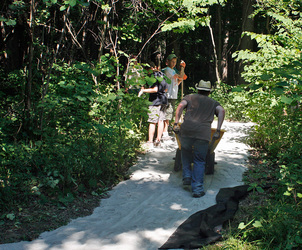 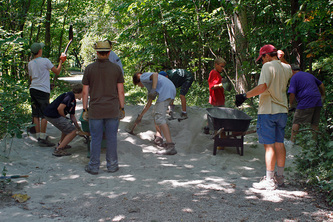 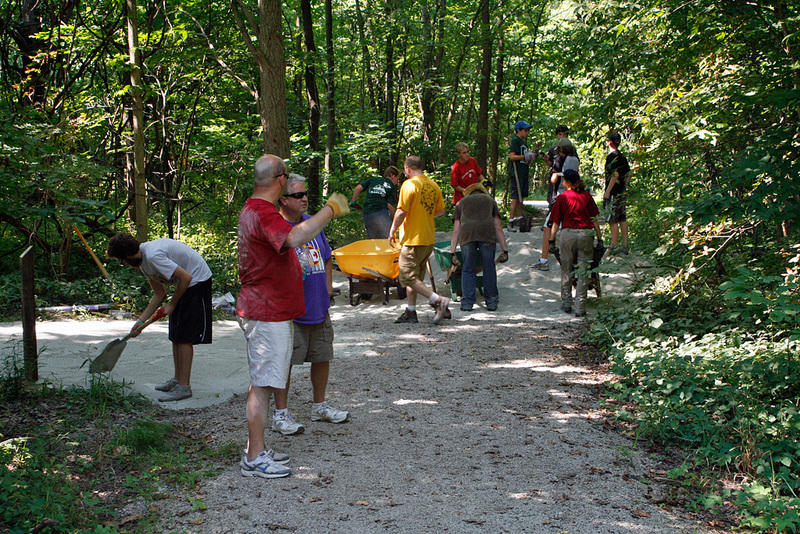 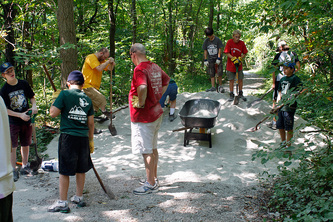 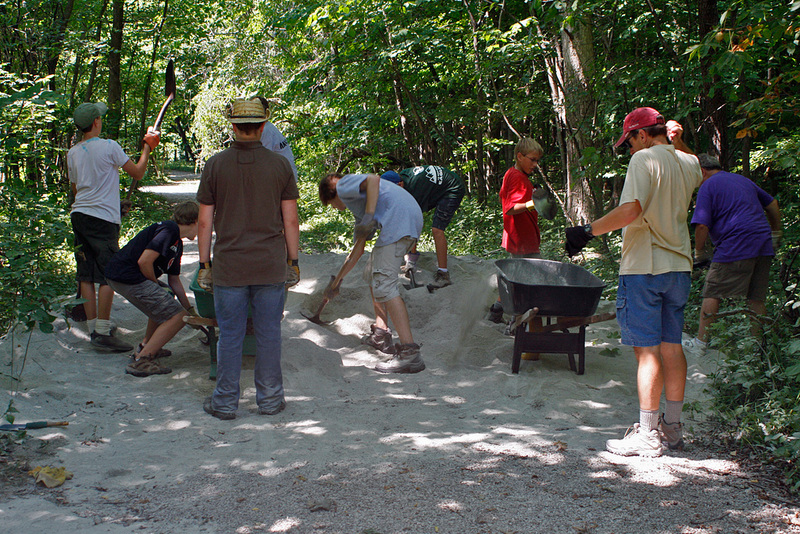 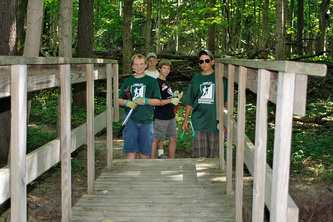 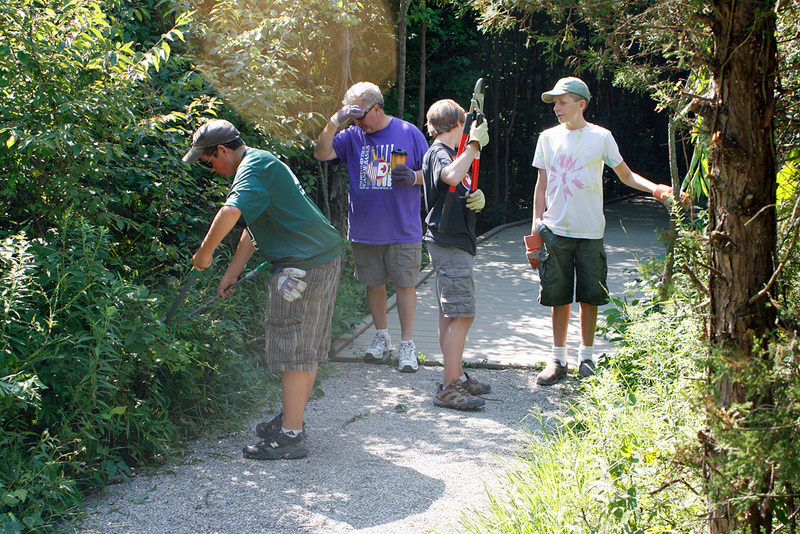 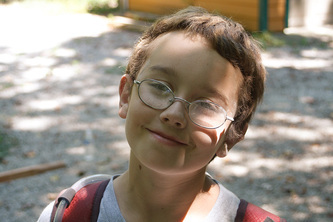 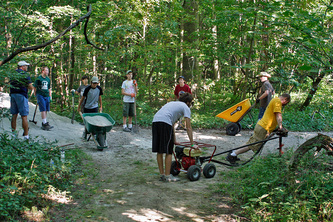 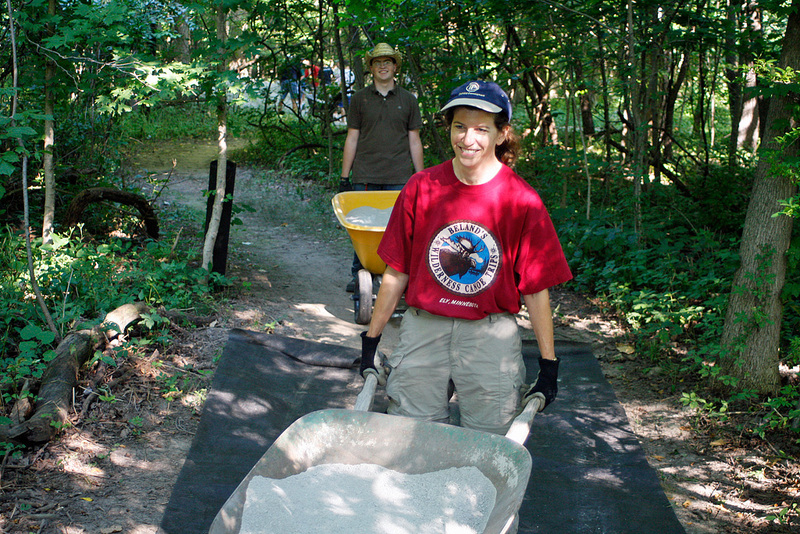 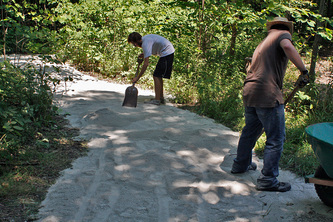 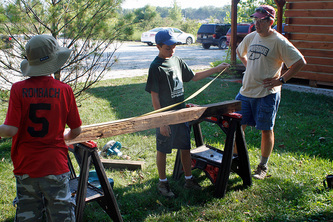 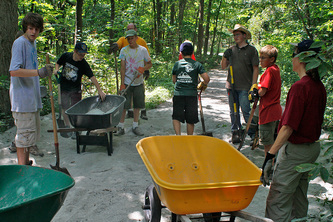 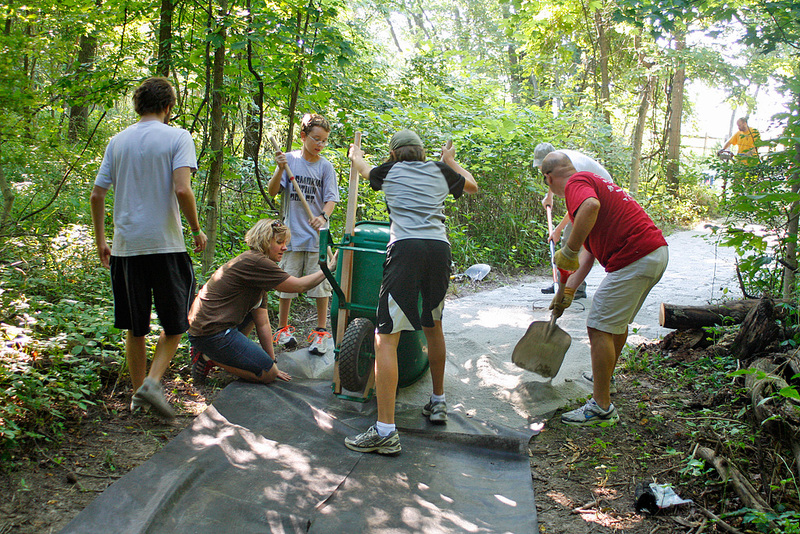 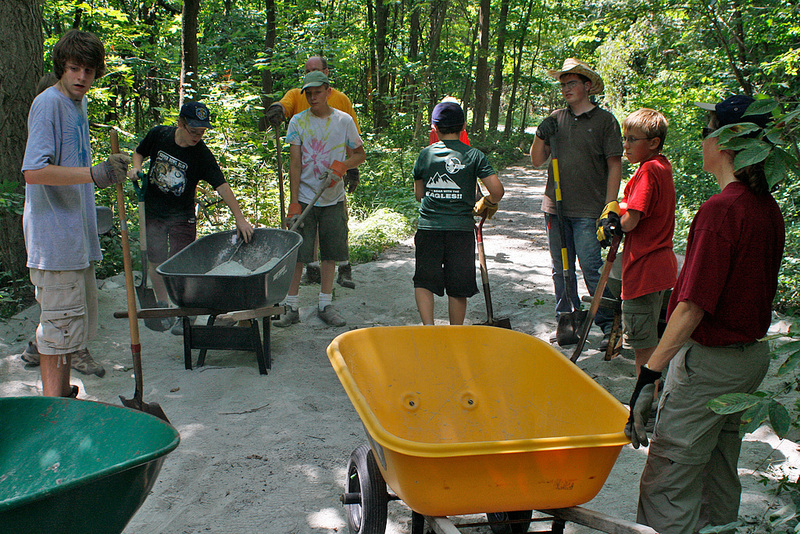 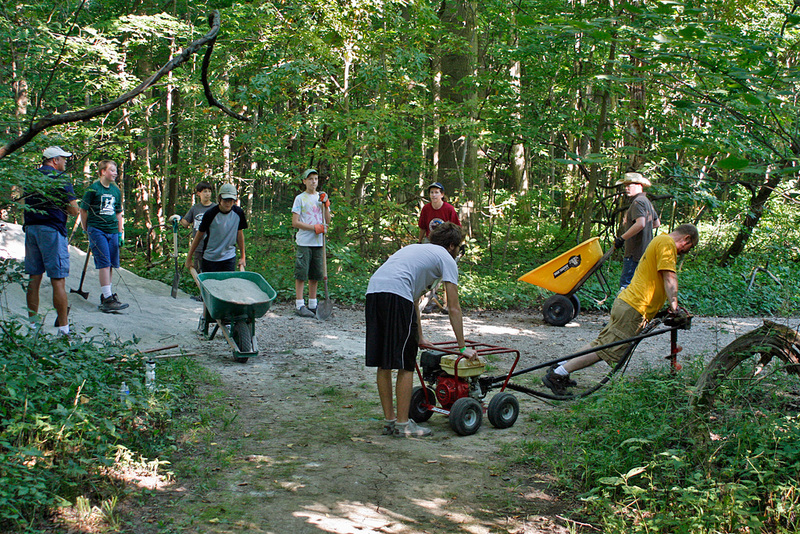 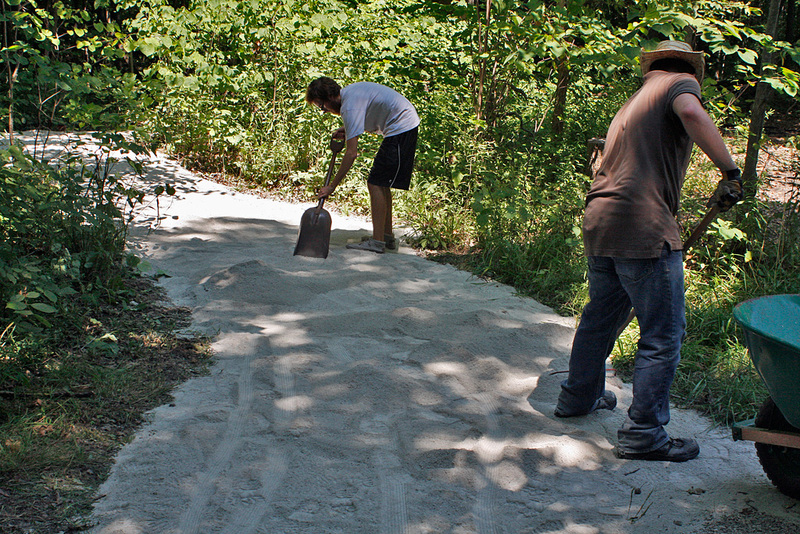 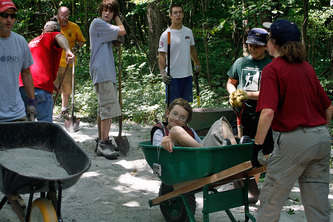 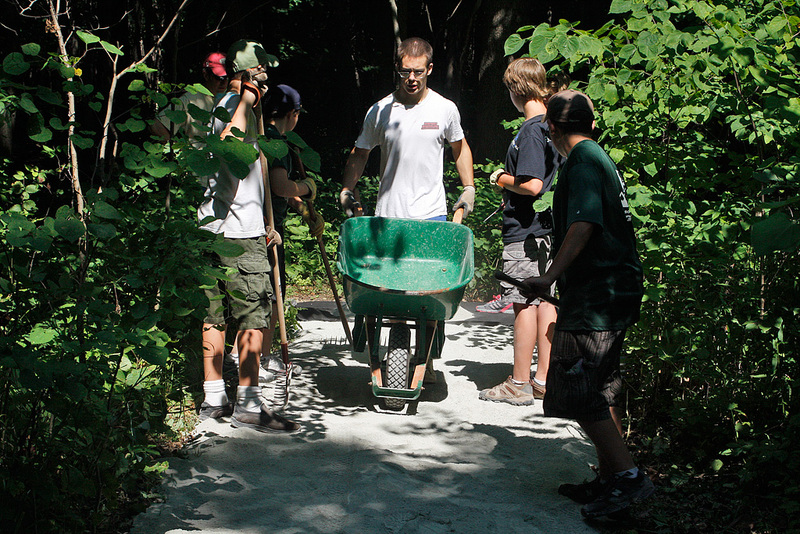 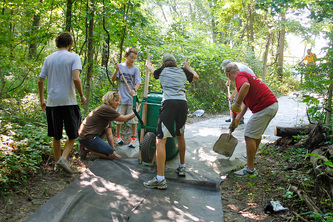 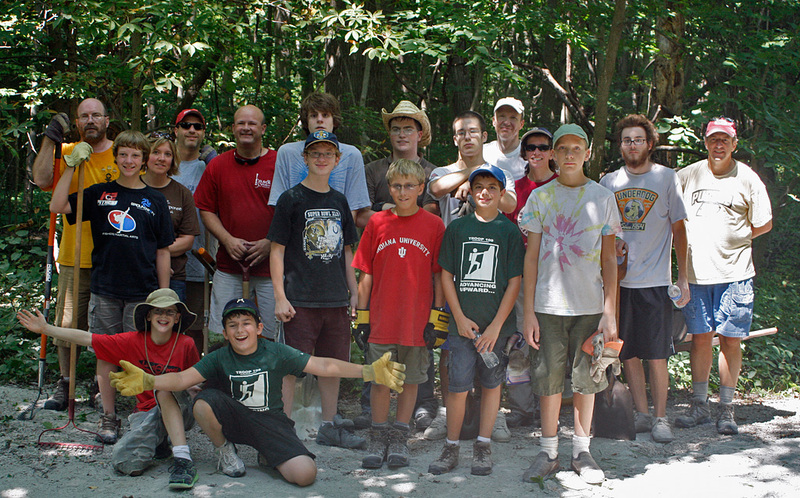 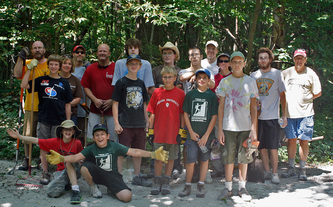 For his Eagle project, Nick did trail maintenance at Richey Woods nature preserve. 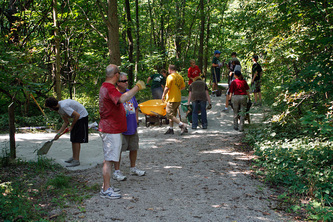 Town of Fishers Parks & Recreation. 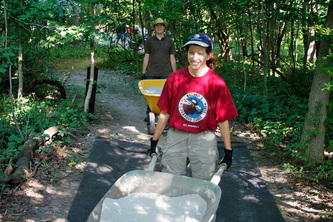 This web site includes links to a downloadable map and a brochure. 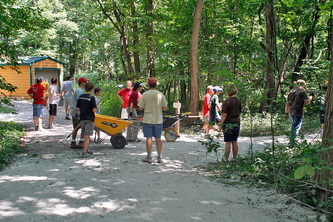 NuttyBirder web site. This site contains a birding guide for the preserve.